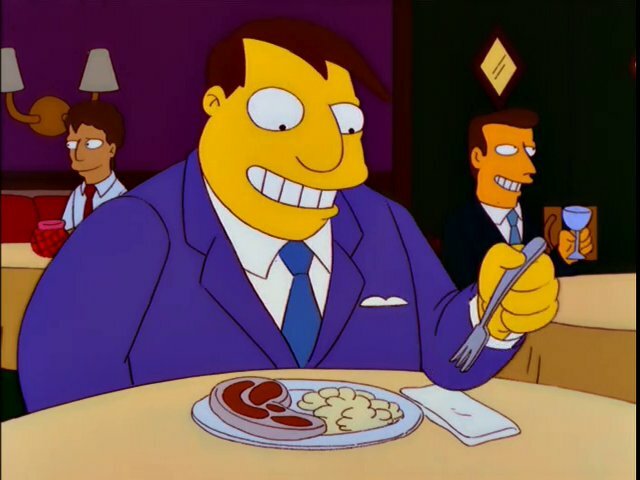 Reverend Lovejoy: Hello, Simpsons. 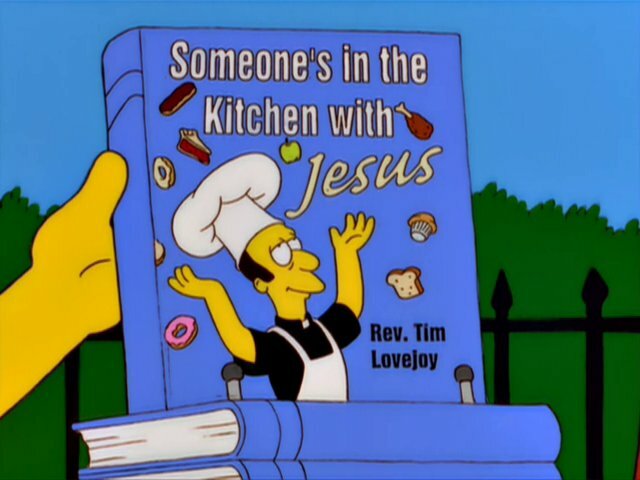 Care to try a sample from my new cookbook: Someone’s in the Kitchen with Jesus. 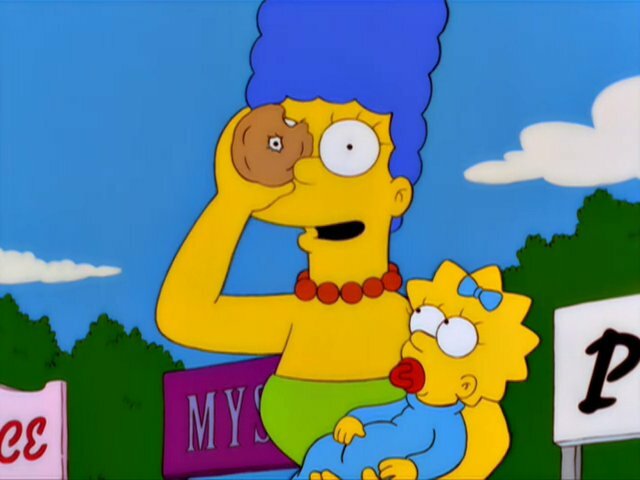 Marge: Mmm! These stigmuffins are to die for. Happy Easter! And what better way to celebrate the resurrection of some people’s lord and savior than by making a dessert related to a horrible form of torture and execution? Before anyone gets offended by this recipe, please note that it was created by a Reverend, so that means it’s totally ok. The episode featuring the stigmuffins doesn’t provide much insight into what this dessert is made of. The muffins are a light yellow/brown color, so I could safely assume they weren’t chocolate chip or raisin – which is why I decided to make a basic honey muffin and then punch a big old hole in the middle. That’s the joke. Preheat oven to 400F and add muffin liner cups to muffin pan. Combine flour and baking powder and set aside. Whisk egg for two minutes, next add sugar and honey. Then add melted butter and milk. 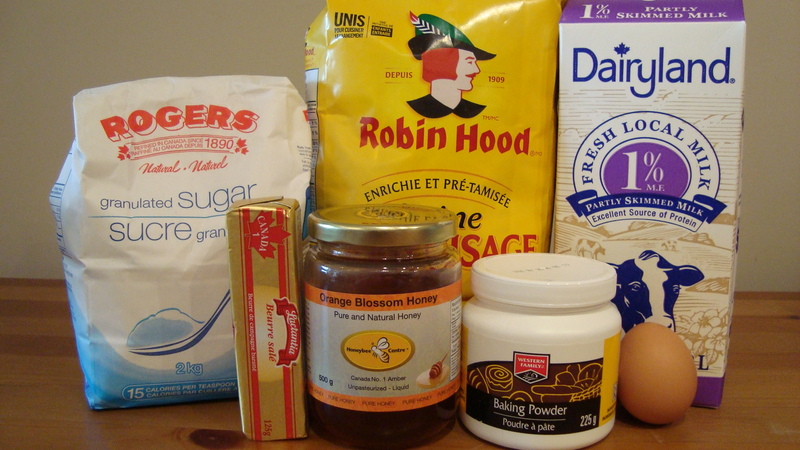 Slowly add dry ingredients until mixture is well combined. Pour evenly into muffin cups and bake for 15 minutes. Let muffins fully cool before removing muffin liner. 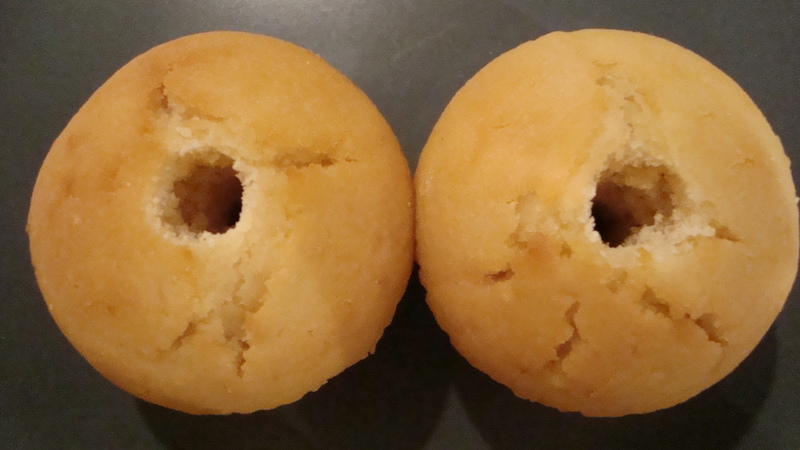 Use a small puncturing device to poke a hole through the muffin; big enough to see through, but not big enough to destroy the structural integrity of the muffin. The stigmuffins tasted really nice, not too sweet. Adding the hole did not add anything to the flavor, even though I was secretly hoping it would somehow make the muffin taste “divine”. It tasted the same, but now I had crumbs everywhere. Would recommend you make the muffins, wouldn’t recommend putting the hole in them unless you’re going to one of those crucifixion parties that are so popular with the young people these days.